King’s Fertility is a pioneering partnership between King’s College Hospital NHS Foundation Trust and The Fetal Medicine Foundation (FMF), a charity aiming to improve the health of pregnant women and their babies. 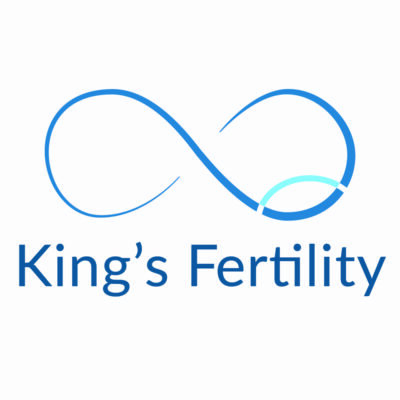 King’s Fertility delivers the latest fertility treatments backed up by all the resources of a major London hospital with a world-class reputation. It offers a wide range of procedures and advice, from IVF to counselling. It treats both NHS and private patients and achieves success rates that are comparable with the very best in the UK.